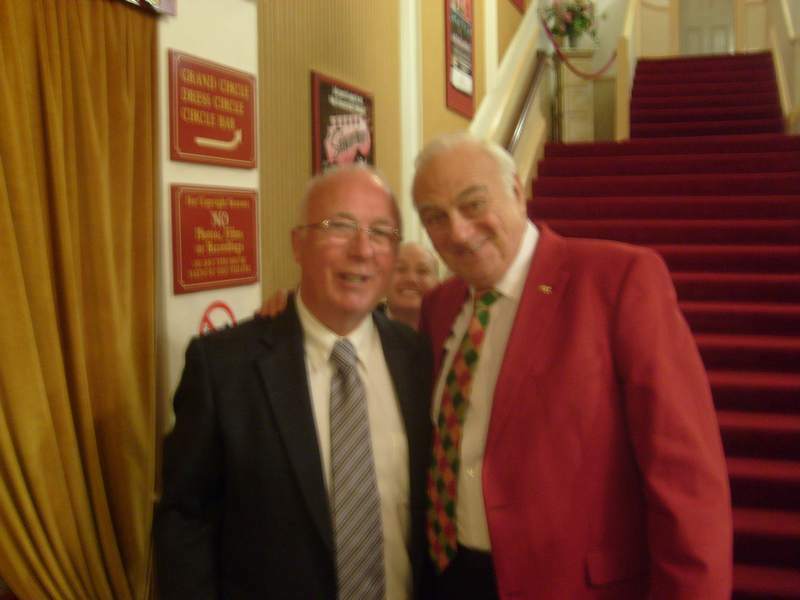 Home » Celebrities » Featured Articles » Who Is Roy Hudd? After an enjoyable recent two and a half hours at the south coast Eastbourne Royal Hippodrome Theatre no one could be in any doubt. He and his wife Debby entertained an enthusiastic and surprisingly large audience for a wet Wednesday afternoon. Both seated on stage throughout, Debby asked the questions, Roy candidly answered. 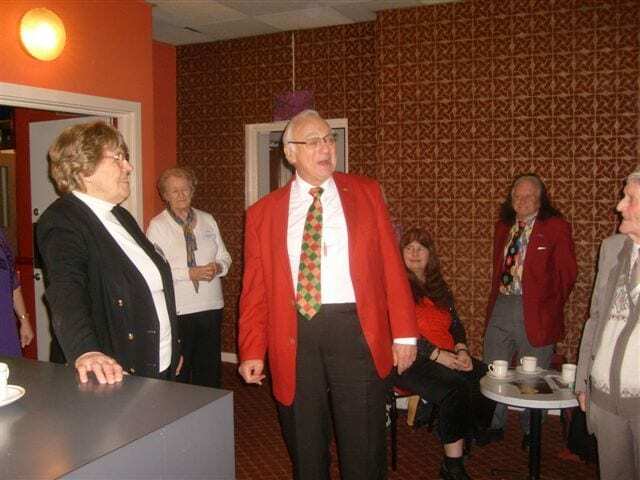 We learned about his early career, ukulele player, Redcoat with Dave Allen and Cliff Richard working the same summer season, radio, television, meeting and working with big American actors and entertainers as well as anyone who has been anyone in the UK over the past sixty years. The audience was fascinated to hear anecdotes and name dropping. As the undertaker in Coronation Street Roy had some big scenes, having to keep a straight face when acting with the open coffin when Fred Elliott the burly butcher died. The first half over ran by ten minutes, the second by fifteen, such was the story-telling interest with the audience. A genuine rapport was quickly built, laughter coming in all the right places. The only weak part of the whole performance was the beginning, with a poor quality ancient joke that lasted for over five minutes. Debby had her notes in front of her at all times, so was able to prompt Roy when his anecdotes were in danger during recounting of losing a star name. At the age of 77 and being on stage for such a long time, it was inevitable that he would require prompting, but the audience were very happy to indulge him as he was just so interesting to listen to. Now he is very active with retired artists, the music hall, and the Grand Order of Water Rats. A true British entertainer and raconteur. After the show, Roy chatted to his public in the foyer, recounting even more. A genuinely warm and fascinating man, he also listened. 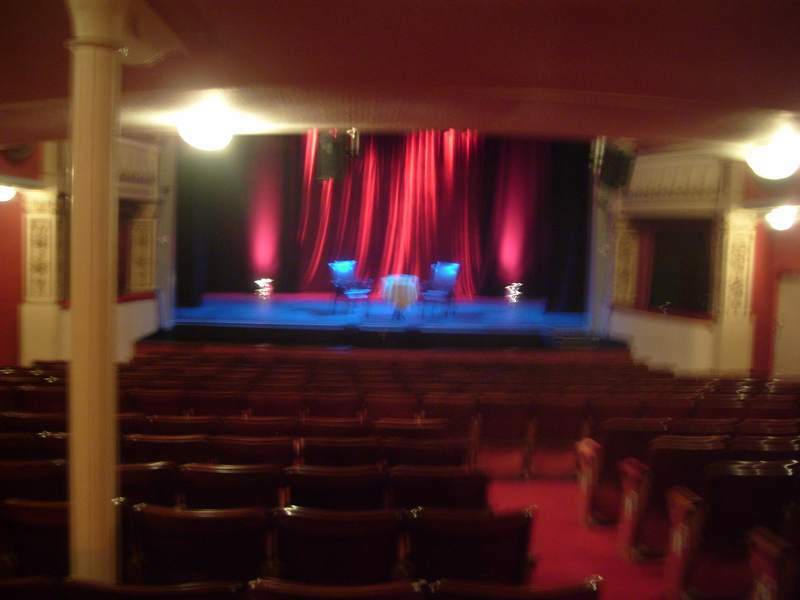 Billy, who performed at the Royal Hippodrome in 1950, showed Roy his photos. Billy knew he had entertained Roy.